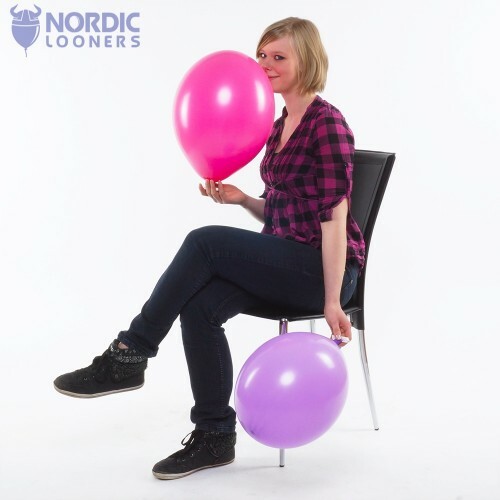 Nordic Looners are a great company to deal with. 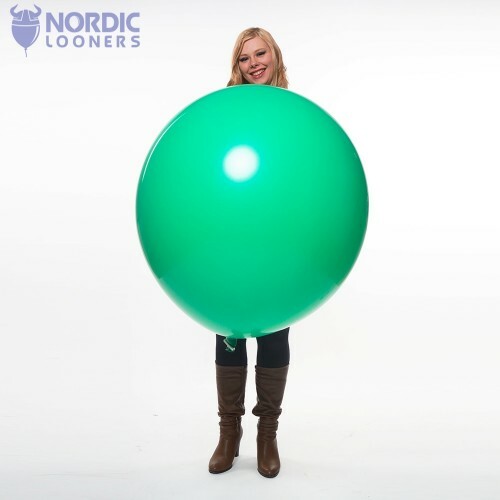 Lots of fun balloons, very quick service and delivery. I live in Australia and the orders are here in 14 days. 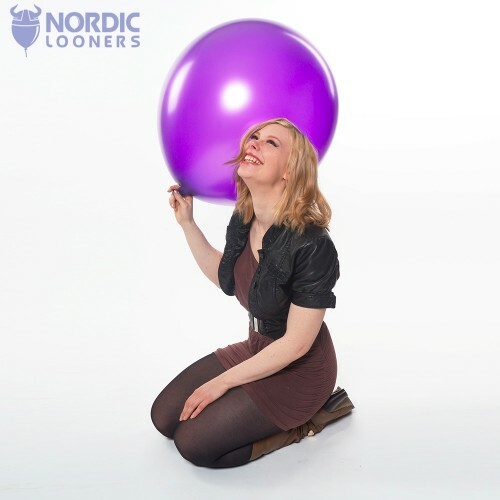 Thank you Nordic Looners. Tuf-Tex 24\" Crystal Round Assorted 5 pcs. bundle - You wanna play? Tuf-Tex 17\" (43cm) Grand Opening 50 pcs.